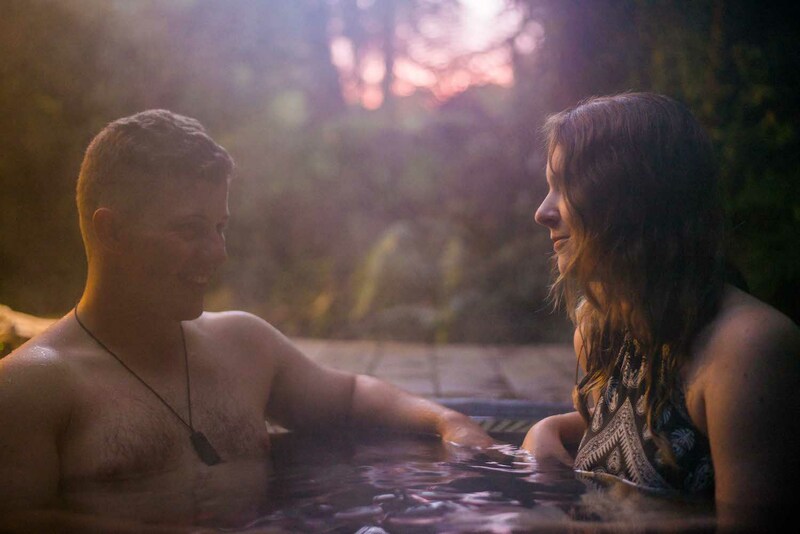 Nestled in lush rainforest, the Glacier Hot Pools are a haven of natural tranquility and the perfect way for visitors to unwind and experience a blissful state of pure relaxation. 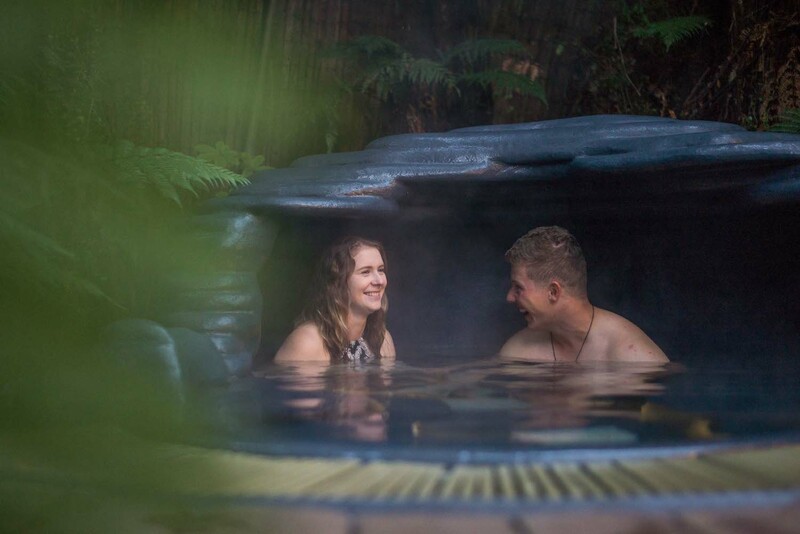 The three invitingly warm main pools and three secluded private pools are nestled within the bosom of Tane Mahuta – Guardian of the Forest with his children, the native bush and birdlife creating a tranquil space to revive tinana (body), hinengaro (mind) and wairua (spirit). The pools are conveniently located in the heart of Franz Josef township on Cron Street, and can be enjoyed all year round.